Just as we’ve seen guys like Jose Bautista join up as a partner with Marucci, Tulowitzki is now a part of Tucci Lumber Co. (Pablo Sandoval joined up as well). 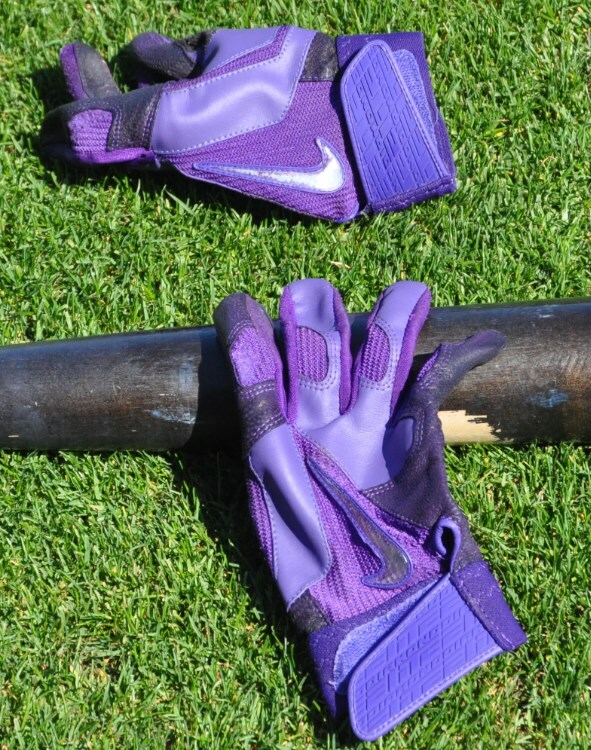 Tulo swings the TL-271, also swung by Prince Fielder. His measurements are 34/31.5, on the lighter side for a Big Leaguer. 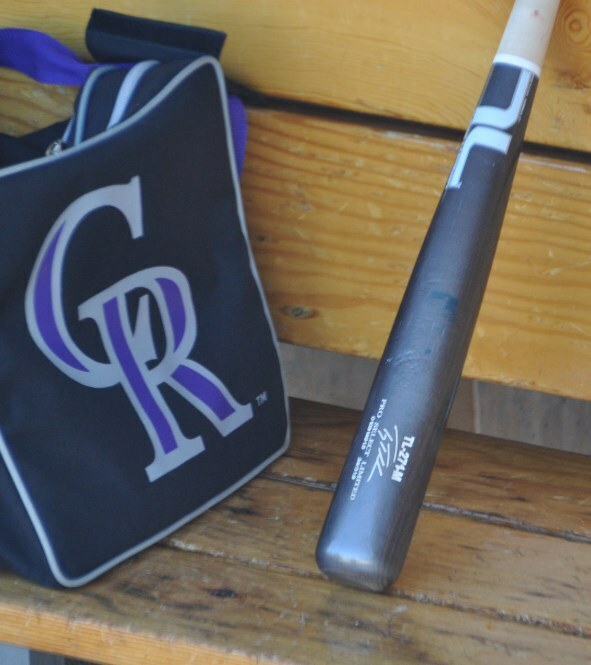 We asked Tucci why Tulo liked the 271: “Because that model allows us to use heavier wood resulting in a harder bat because the barrel isn’t that big. 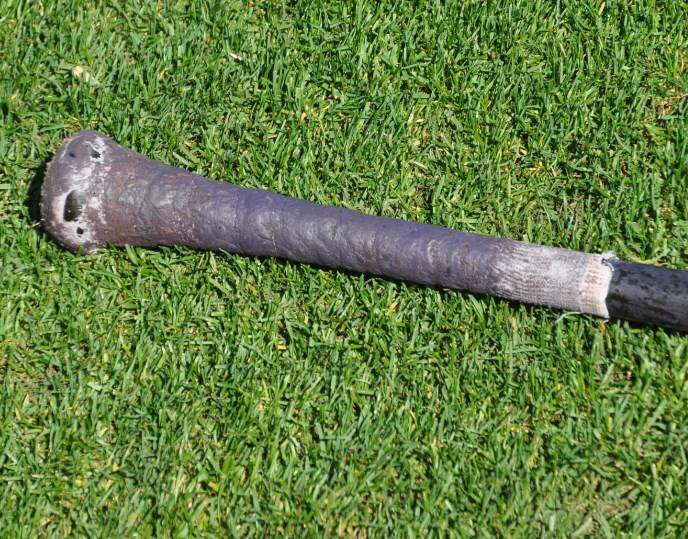 The heavier the wood, the harder the wood, so by using a smaller diameter bat, it still makes the weight what he wants.” This was an interesting finding for me as I had only recently heard about this concept, even though its common knowledge in the bat industry. The 271 is one of the most common models out there and its interesting to note that it is harder wood than thicker models. This is also true for cupped bats vs. non-cupped. 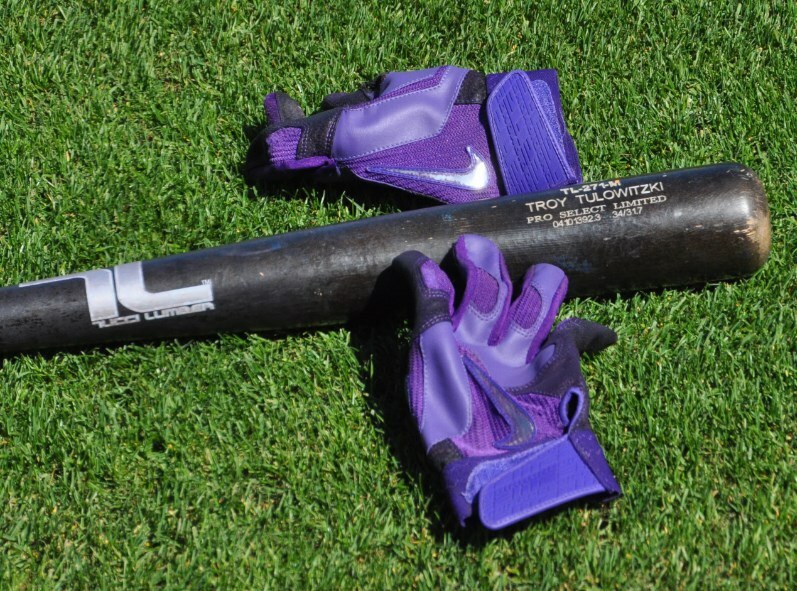 Categories: Gear, Bat, Colorado Rockies, Shortstop, Troy Tulowitzki.